Medically-qualified, Ruth practised in paediatrics and child health before specialising in public health medicine in north Wales, then serving as Chief Medical Officer for Wales from 1997 until 2005. 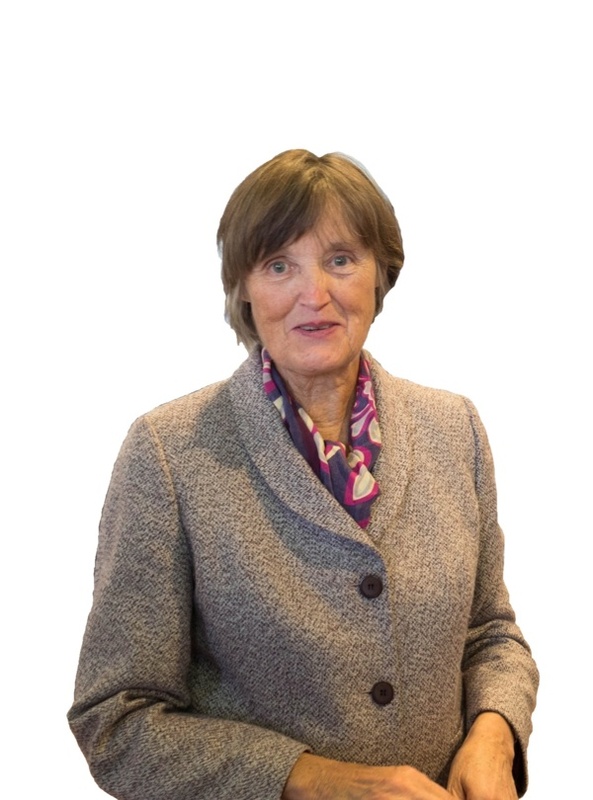 She has since held the non-executive board and advisory appointments as a member of NICE’s Public Health Advisory Committee, the board of Environment Agency and currently, that of Natural Resources Wales. Since 2015, she has co-chaired the Mid Wales Healthcare Collaborative, focused on improving healthcare services in rural Wales. A governor of the Public Policy Institute Wales hosted by Cardiff University, she also holds a visiting chair at the University of the West of England. She is a Council member of the National Trust, and of the Canal and River Trust and its Wales Board.